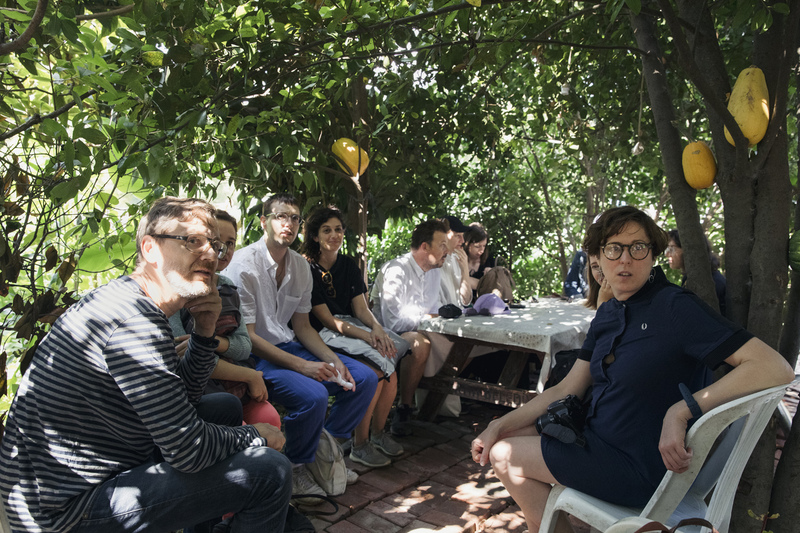 While some efforts have been made to rethink cities as agriculturally productive landscapes across the world, in İstanbul one of those remaining landscapes are threatened by extinction. 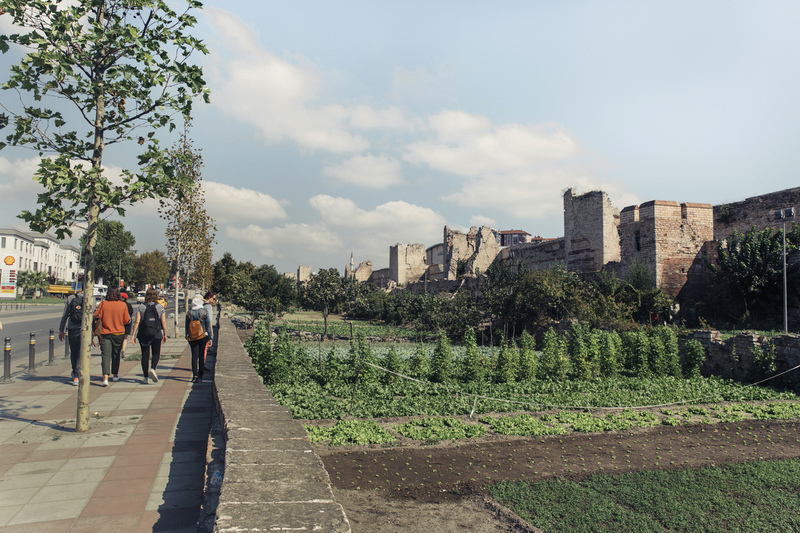 Being emerged in relation to the complex land wall system, the market gardens -known as Bostan in Turkish- still cherish the centuries-old agricultural tradition in the city. 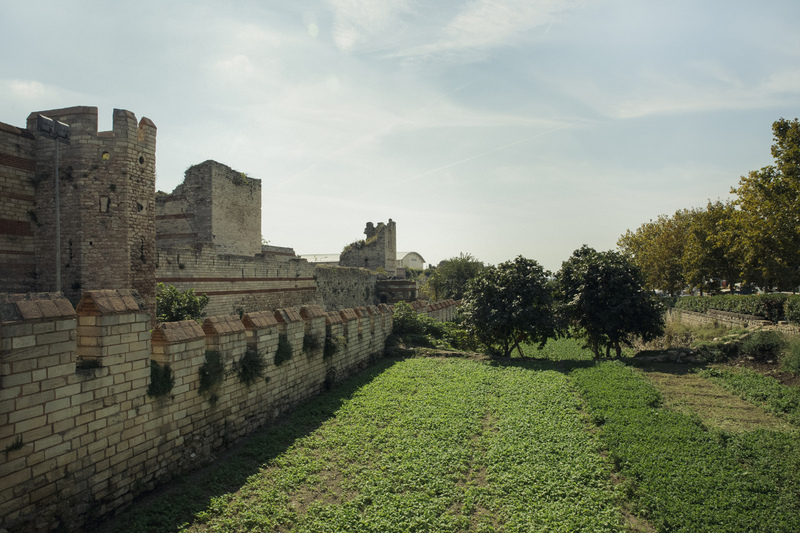 Following the modern military advancements, the land walls lost their defense function in the 15th century. 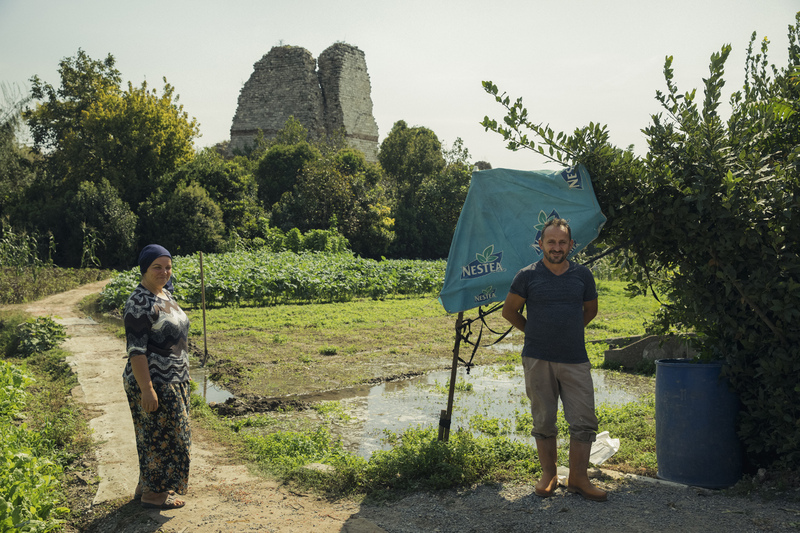 Later parts of the Land wall system (moats) were deliberately transformed into market gardens by Ottoman authorities to avoid further urban development pressure. 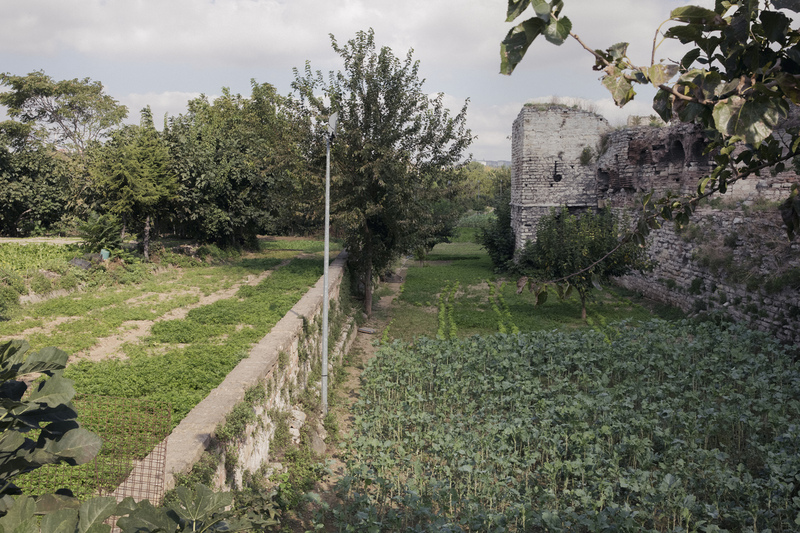 The market gardens and the land wall system generated a landscape that played a key role in both forming the spatial organization of the everyday life of the İstanbulites and safeguarding this landscape to exist until today. 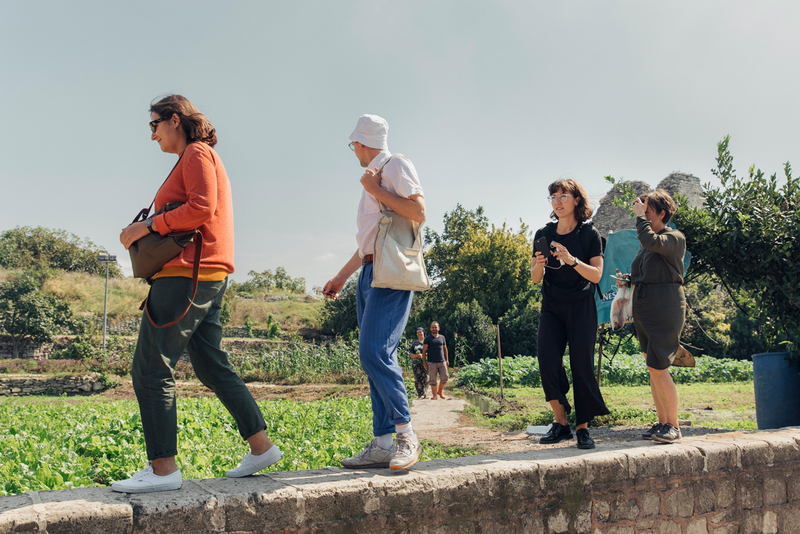 Since 1985, the historical peninsula alongside with the land walls has been registered as UNESCO World heritage focusing local and international efforts for conservation of this site. 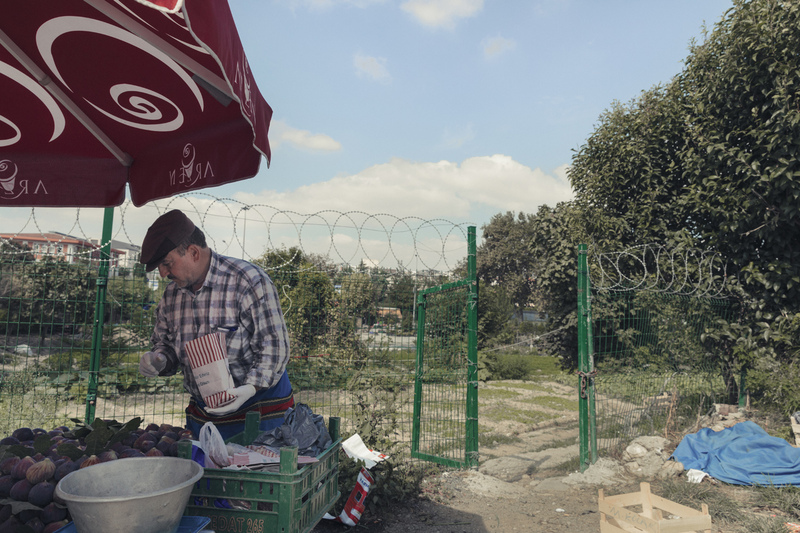 As far as the social specificity of the agricultural activity in the market gardens is concerned, one can see how it is deeply entangled with migration movements to and from the city of İstanbul. 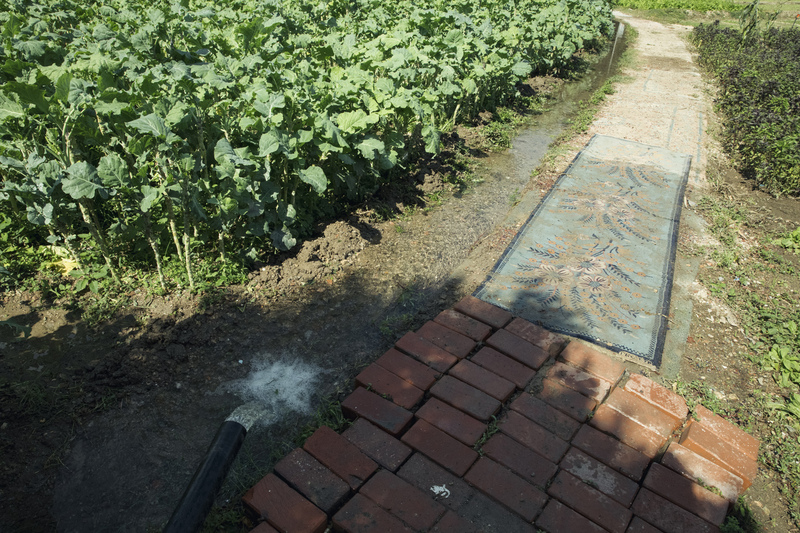 It was noted that the early masters of vegetable production at the land Wall market gardens were Greeks, Armenians, and Bulgarians. 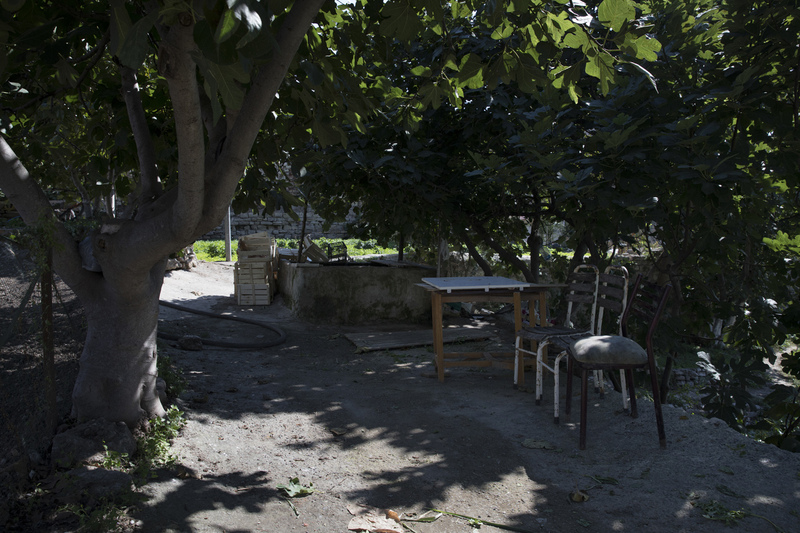 During the 1950s, first migrants from the Black Sea region (Cide/Kastamonu) arrived to work in the market gardens. 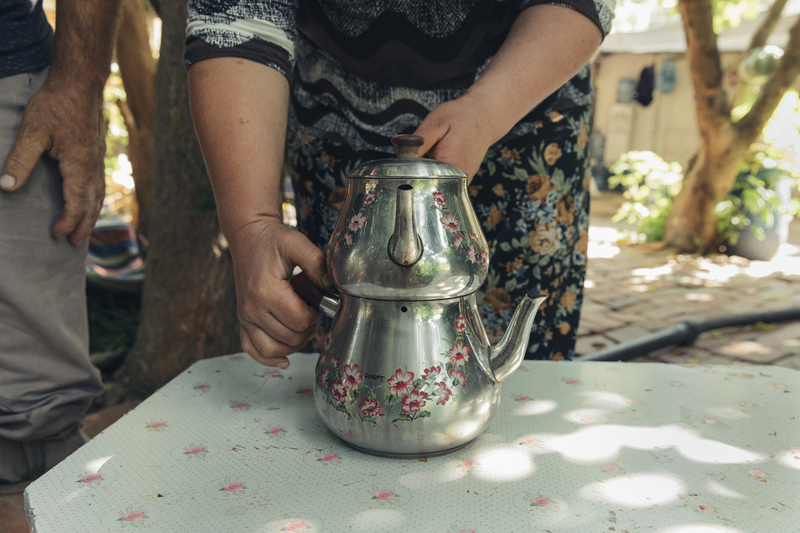 Today, the market gardeners are mostly the second and third generation of those migrant families accompanied by Syrian and Afghan newcomers to the city. 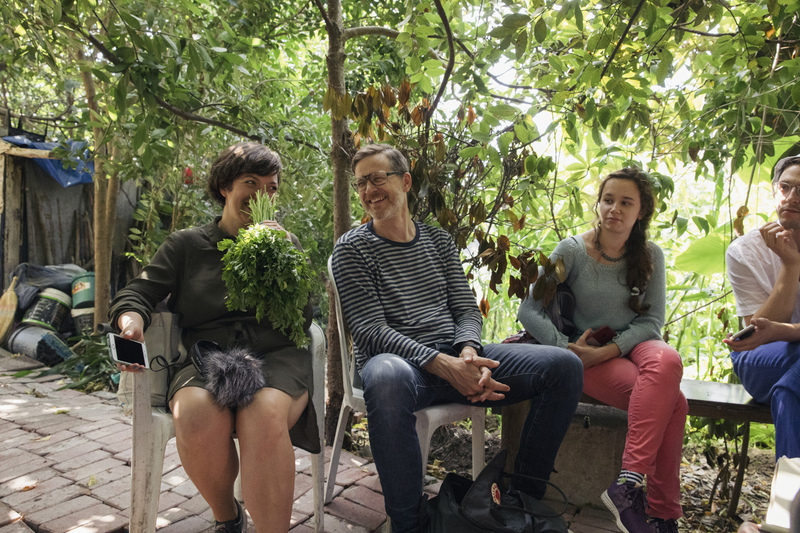 The gardener’s embodied practices of inhabiting this landscape, engagement with the Land walls, plants, and animals, as well as –sometimes- transgressions suggest alternative renderings of heritage, city and urban life. 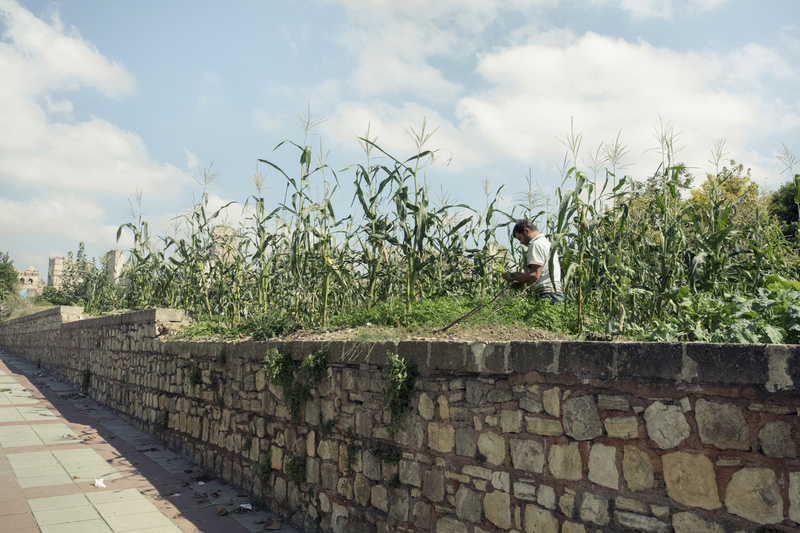 Stretching over 7km between Yedikule and Ayvansaray districts, this landscape manifests how all livelihoods of gardeners, animals, citizens, and other living beings are unavoidably entangled in the city. However, when it comes to the management of it the multiplicity illustrated in this landscape is largely ignored. 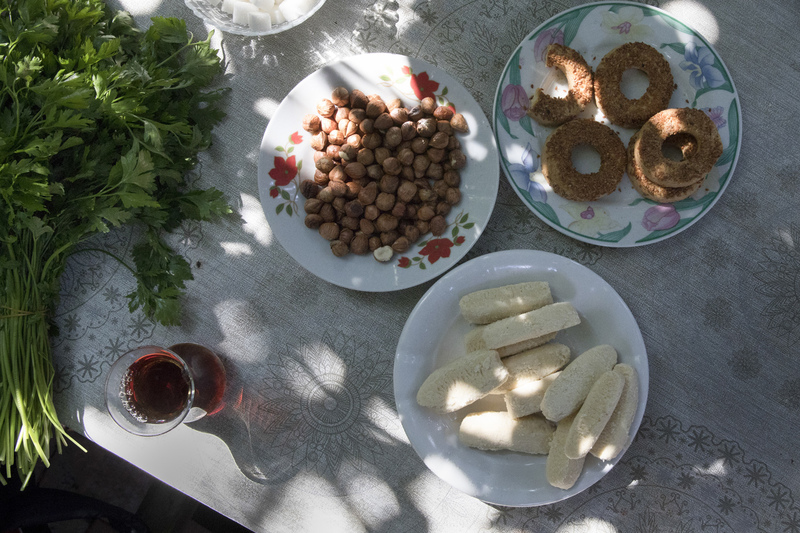 Moreover, often-competing political and institutional interests and legal practices trigger ambiguity and uncertainty in the everyday life of its inhabitants. Based on ethnographic accounts, participatory observations, visual and archival methods Gözde Sarlak- Krämer’s research, on one hand, aims to uncover gardener’s practices of appropriation, enacting and inhabiting agricultural heritage landscape in the city and on the other, contribute to a conception of ‘heritage landscape’ that includes the relationships people have with their closest and most intimate environments. 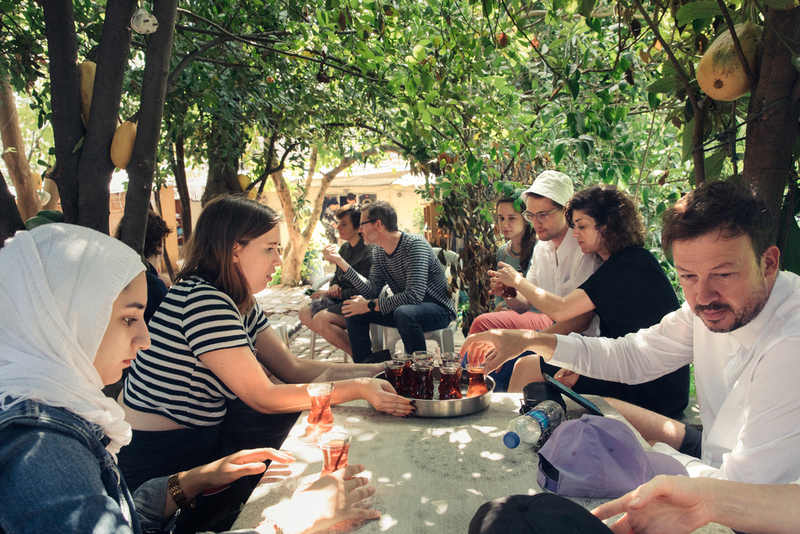 Gözde Sarlak- Krämer is a Berlin-based urban planner/researcher trained both in Turkey and Germany. 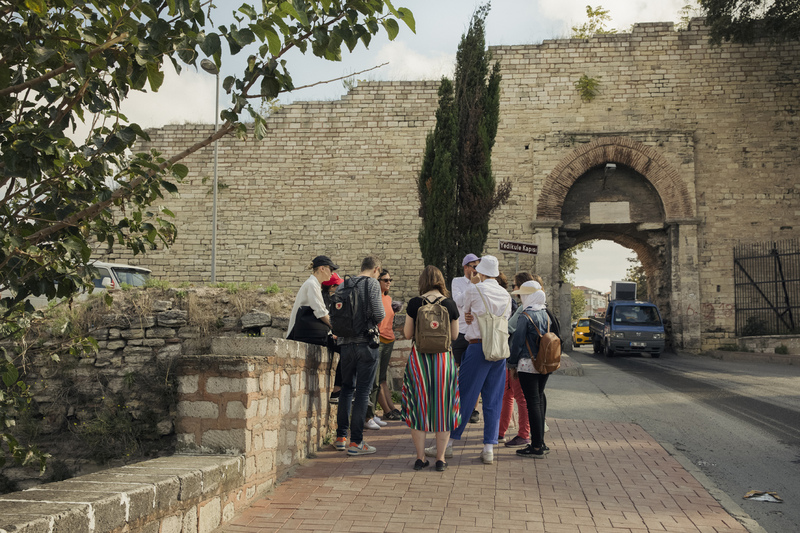 During our Mobile Workshop in Istanbul we walked with Gözde through the case of Istanbul’s market gardens by the old city walls of Byzantine.